Iranian Foreign Minister Mohammad Javad Zarif during interview with Euronews' Global Conversation (Thursday, July 19, 2018). 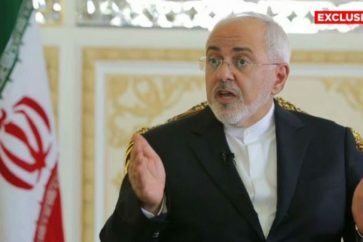 Iranian Foreign Minister Mohammad Javad Zarif and his Pakistani counterpart, Shah Mehmood Qureshi, held talks about the destiny of a number of Iranian border guards who were recently abducted by Takfiri terrorists near the Pakistani border. 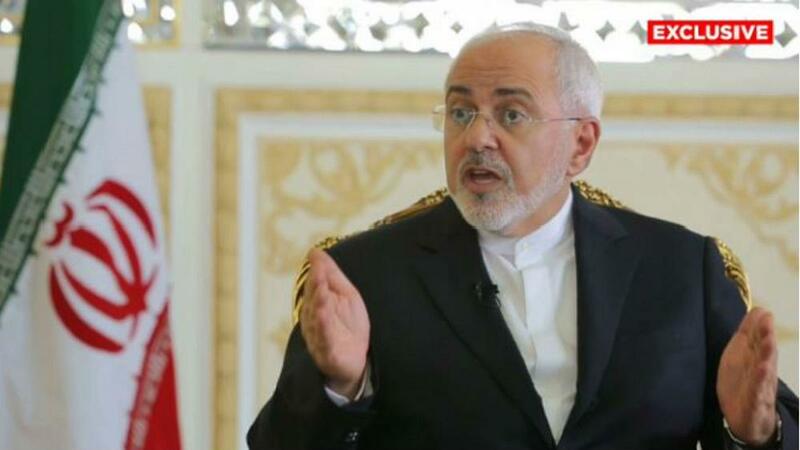 In a telephone conversation on Wednesday evening, Zarif stressed the necessity for the Pakistani government to increase the security of common borders according to previous agreements between the two countries, Tasnim news agency reported. 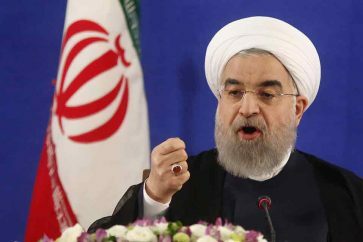 He also called on Islamabad to take serious and rapid actions to ensure the safety of the Iranian abductees and identify and arrest the perpetrators behind “the terrorist and inhumane incident”. The Pakistani top diplomat, for his part, condemned the terrorist move and made assurances that his country would take all measures necessary to arrest the culprits and release the Iranian border guards. 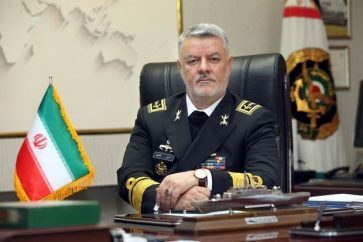 The Islamic Revolution Guards Corps (IRGC) Ground Force said on Tuesday that a number of its troops and local Basij forces had been abducted at a border post southeast of Iran on Monday evening.